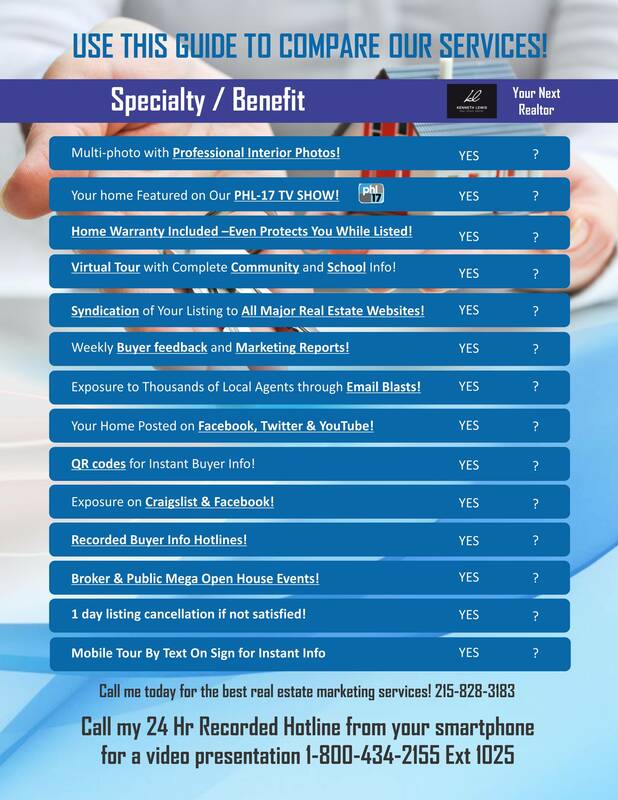 List with me..I'll put your home on TV! In a seller/client relationship, the agent guides you throughout the real estate transaction, providing information on such issues as pricing your home, which purchase offers are fair, and how to structure a purchase contract to your advantage. It is the business of the Real Estate Agent to help you sell your home with minimum delay and to help you realize every dollar it is worth. Compare our services below to any other company out there! Call or email me today for more info!